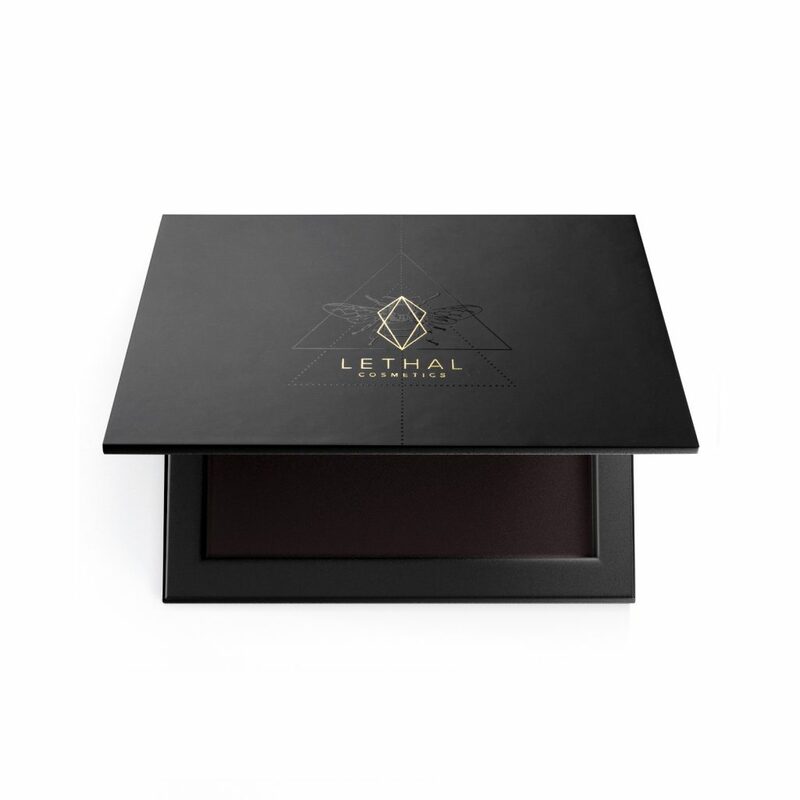 Compact customizable magnetic palette for up to 12 eyeshadows. 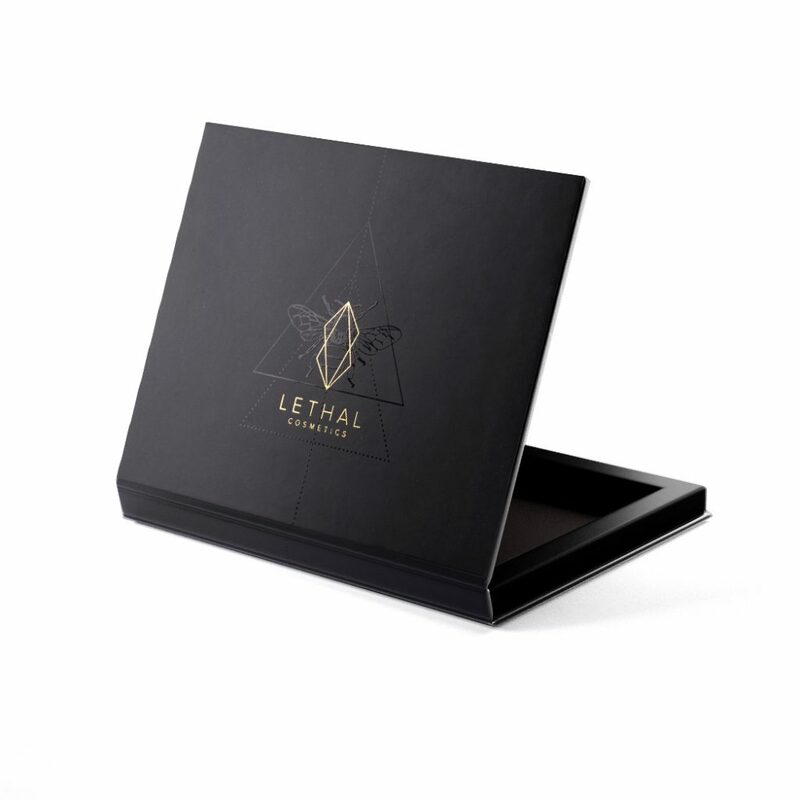 The Hive Customizable Palette comfortably holds 12 Lethal Cosmetics pressed eyeshadows and keeps them safe wherever you go. Its compact size and the large built-in mirror makes it a great addition to your vanity and a perfect travel companion. 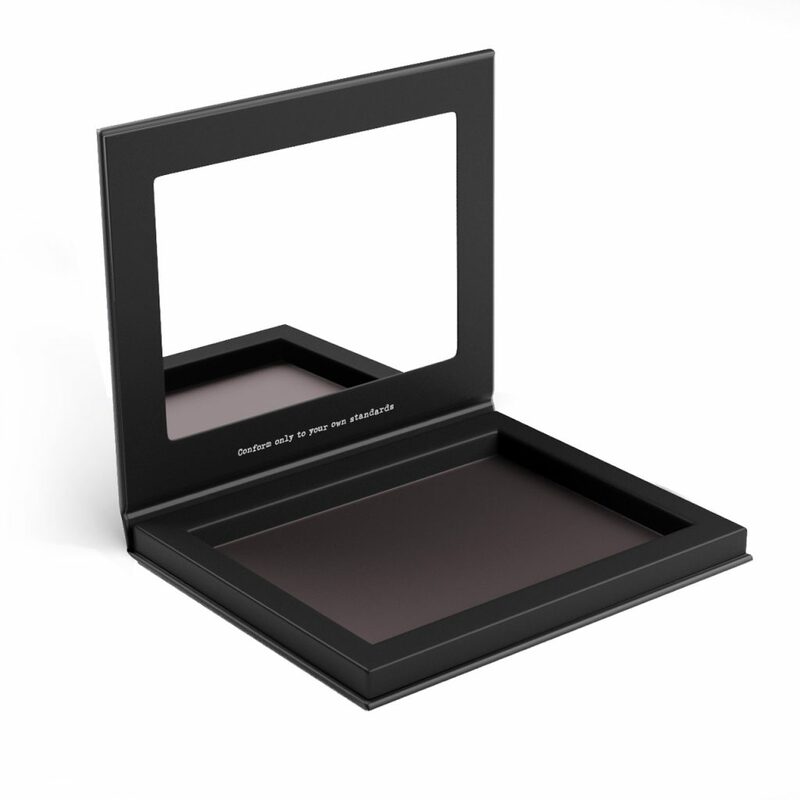 Compatible with all magnetic eyeshadow refills, blushes, contouring powders and highlighter pans. 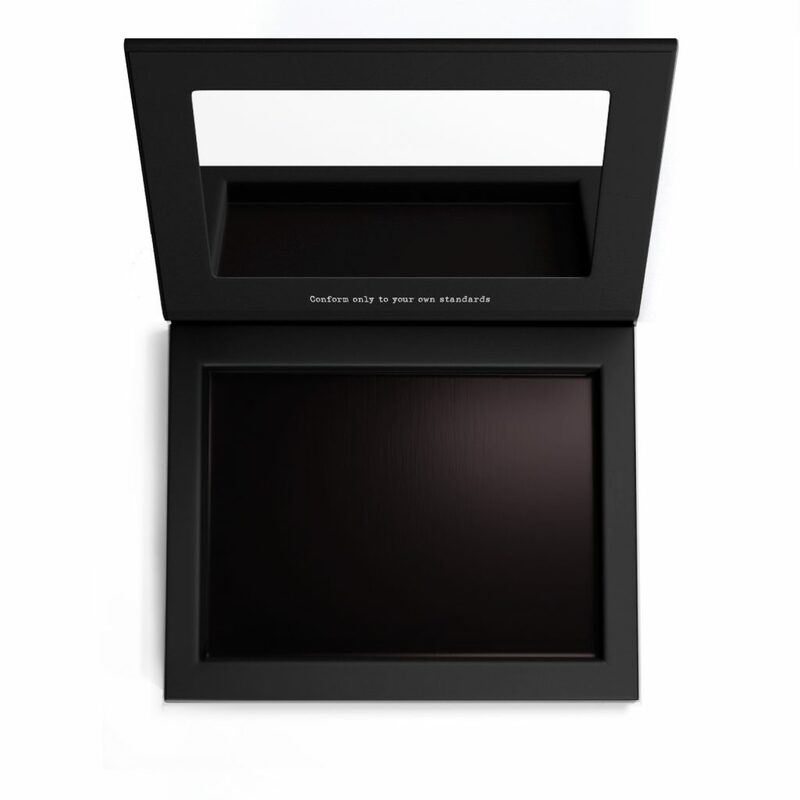 You can easily depot your MAGNETIC™ pressed eyeshadows using our "Depotter" (sold separately). Carefully insert the flat end of the depotter in between the eyeshadow pan and the paper packaging. Slowly push down the other end of the depotter until enough of the eyeshadow pan is exposed for you to safely grab it. Use the Depotter to arrange your eyeshadows perfectly into your new Hive palette. If you want to rearrange the eyeshadows in your Hive palette, use the depotter to carefully lift them out of the palette.